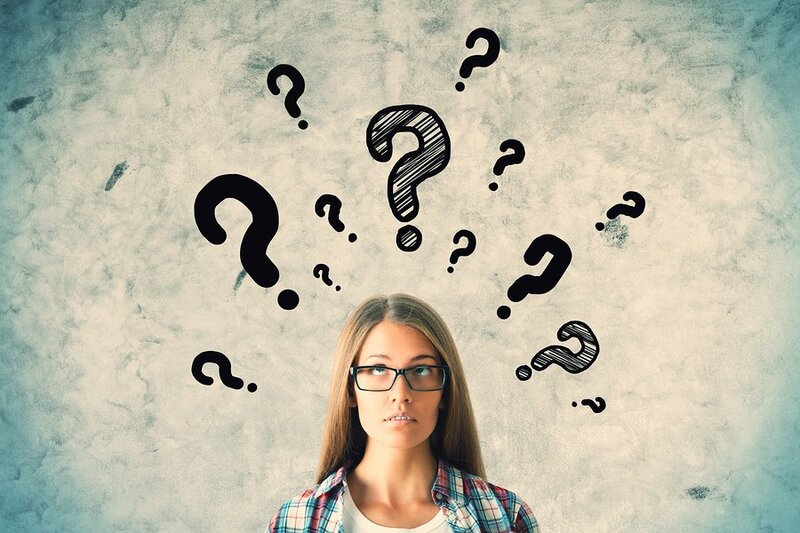 As a concept, search engine optimisation (SEO) can be incredibly complex and confusing when it comes to the details. There are a lot of factors in play at one time that will affect how a search engine ranks a website. It varies from recognised backlinks to content type, external references and quality of writing. Even that is just the tip of the iceberg and it that evolves over time. Quite daunting from that perspective. Yet it is crucial for any organisation or business, no matter what their size or market, to have a solid grounding for the principles that makes SEO so important to their operation. There are a few important facts that all business owners need to know about SEO. In 2017, digital channels are simply mandatory. This is where they will search for you, contact you and make you profitable. Such a trend will only become more prevalent in 2018 and beyond. Mention the word “SEO” to small and medium business owners or in the executive hallways of large scale companies and individuals might have some rough grasp of what is involved. There is often a tenancy to glaze over on the detail because it looks too damn difficult. Outsourcing this activity can be viewed as a cost-effective method on the surface, but SEO has to be an intrinsic element that is proritised. Overlooking it or relegating SEO to a sideline extra will hurt performance, visibility and ultimately the bottom line. Among all of the graphs, flowcharts, linear equations and datasheets that illustrates a company’s SEO performance, optimisation requires a degree of diligence and sensibility to maximise output. The information that is gleaned from a platform like Google Analytics, SEO SiteCheckup or SEO Web Page Analyzer can only take you so far before a tactic has to be employed. This requires experience, knowledge and an understanding as to how the numbers work and why they are presented in the manner they are. If SEO was just a matter of reading the pure numbers, then it would not require skilled professionals to dedicate themselves to a craft that takes months and years to understand. What complicates this activity is the necessity for the SEO professional to have a grounding of the business and be genuinely part of the team. As an example, for a company that sells athletes footwear it would be best advised to discover which brand is most popular in the market. That can be broken down to the country, state and even regional location to find what label is hottest right now – whether that be Nike, Rebook or Adidas. However, a competing department store might have an established affiliation with one of those brands like Rebook while your location is synonymous with servicing the cutting edge of Adidas. Including Rebook footwear could help bridge the gap between yourselves and the competition in that area, but it might come at the cost of a strong business relationship with Adidas. SEO is certainly more of an art. This illustrates that ranking number one in every category should not necessarily be the goal. The target audience has to be considered as well as recognition of where you sit in the overall landscape. Here is where the subtle art form of SEO comes into play. You cannot simply be a slave to the numbers. Let them be the guide, not the determining factor. One of the most attractive propositions about SEO is its affordability. Just by sticking to a few key principles and practices, an operation can transition from a bit-part player into a leading niche performer, all without having to spend a small fortune on advertisement space or marketing materials. Naturally there will have to be a tipping point where investment has to be made if a website has the genuine ambition to climb the Google rankings, but it is very much of a case of working smarter, not harder. This can simply operate as an earlier starting point to obtain a general grasp about SEO. It will allow you to understand where your site ranks against competitors on search engines, how healthy your links are, what keywords you are using and could be using better, what multimedia works and what doesn’t. All this without taking a single dollar out of the business. So to those naysayers who are adamant that SEO is too expensive and the budget has to prioritise other elements of the business, run the company URL through these platforms and showcase the data. No matter what your business is about, content will always have a high level of importance. What is your business about? What can be purchased? 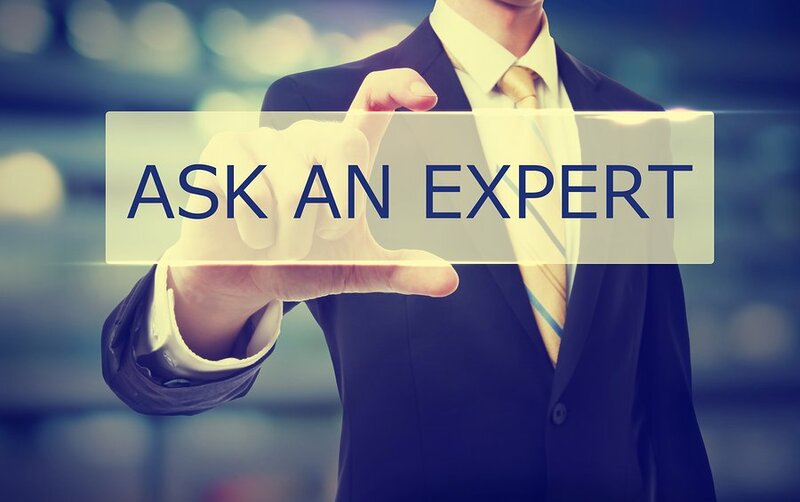 What professionals are on hand and available to help with updates, maintenance issues or just general enquiries? In the domain of SEO, all of these questions must have a direct answer so Google can clarify that you are indeed an operating business and have your finger on the pulse. It is not enough to explain these points and have pages and tabs that carefully place these topics under their adjacent banner. A site that is a prominent member of a niche has to illustrate they are a trusted property who are knowledgeable. For an electronics outlet based in Sydney, part of their SEO strategy should include articles that update their consumer base on new trends, new products and information that comes their way. An informed customer is a happy customer and the search engines will recongise this fact. Many outside the realm of SEO can see this activity as static. Should you follow the general guidelines and install backlinks that are relevant with product images and descriptions with keywords and headings, then that can be viewed as the job complete. Forget about it. 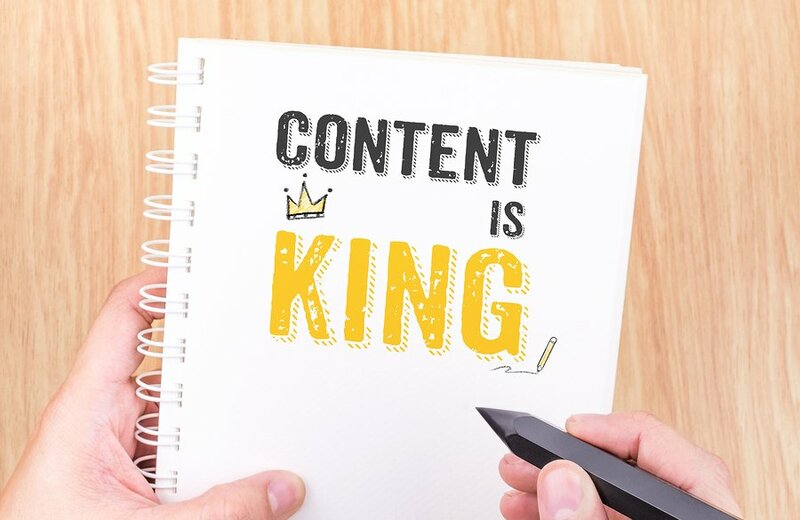 Content is king and the single biggest driver of staying on top of this is offering articles and posts of any type to be up to date and well crafted. Drop this ball and it can be a long time before trust in your site is restored. There are plenty of terms that will emerge over the course of an SEO study, but two in particular are more relevant than others. Each of them work side by side, with the off-site helping to promote and drive attention to what you have established with an on-line presence. The end goal for both categories is about driving the Google ranking skyward. There is a major difference between black and white hat SEO. In the domain of business, the end result can be all that matters. There is a registry of employees that have to be catered to, bills are endless and the demands on the hierarchy to warrant their salary will continue to be present. This is where shady practices can emerge from the shadows, with SEO strategist sometimes employing illegal techniques to score that early win. If you see black hat tactics as a quick fix, beware they are illegal and Google will eventually flag your operation for removal. SEO is a reflection of the credibility and reputation of a business. That might be a sobering reality for many operations who have a healthy relationship with their consumer base away from the World Wide Web, but there is a direct parallel between traffic and revenue. What this means is that the time, money and general capital invested in the process can take a number of months before the dividends begin to emerge. 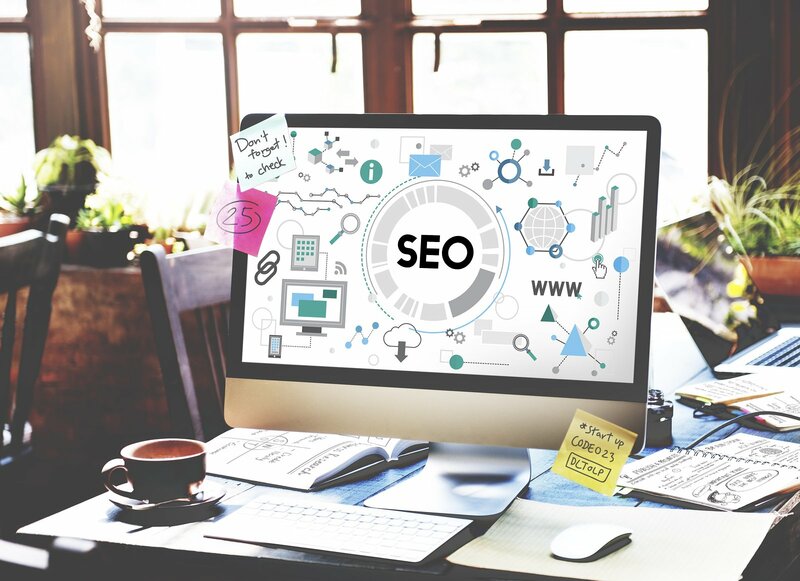 Convincing a business owner of this can be difficult, but failure to make SEO complimentary to the overall strategy will be felt hard in the long-term. What are your thoughts? Has a business owner taken your advice on some helpful tips along the way? Were they receptive to the ideas? We would love to hear your opinion on the domain of SEO. Read ➡ Is Google Spying On You?